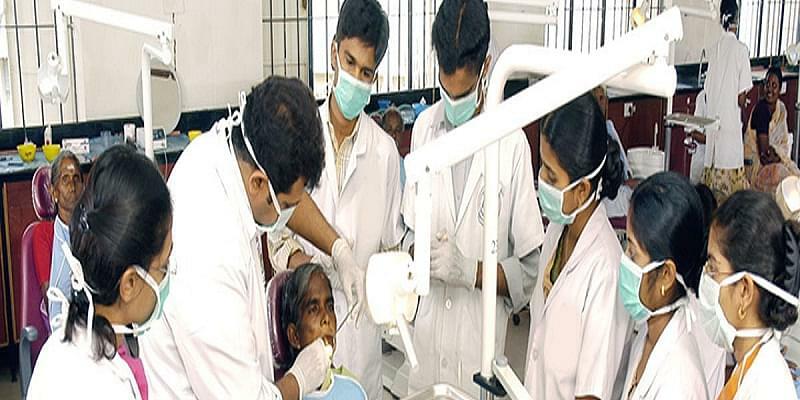 The Aditya Dental College and Hospital caters to all the needs of the students at one place. 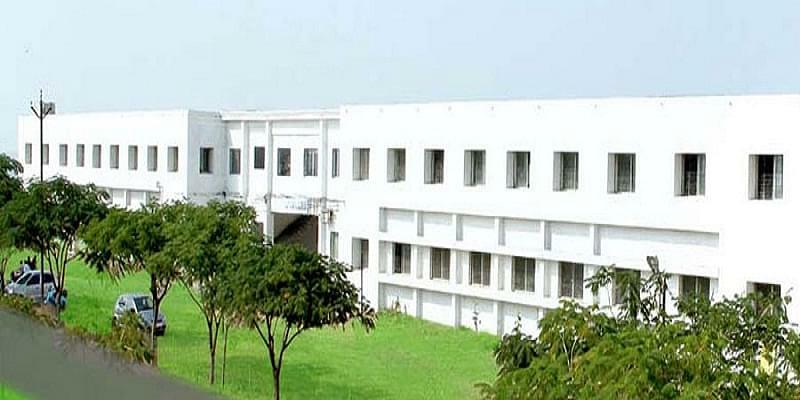 The college provides education at par with the help of its faculties and guest faculties. The students are provided with the best facilities with tools and equipments to provide practical access for the betterment of studies of its students. The college has numerous audio visual aids for the students to visualize the practical know how of the field. These audio video aids helps to gain knowledge on a larger basis as it is said seeing is learning. Practical knowledge helps the students to realize the realistic confronts that can come up while treating a patient. To make them feel at ease with all the challenges theoretical as well as practical demos are organized by the teachers as part of the syllabus. Why to join Aditya Dental College and Hospital, Beed, Maharashtra? Infrastructure: The college campus is well maintained and well established with all the facilities and gadgets needed by the students at all levels of their education for all departments. The students have the facility of a hospital which is equipped with all the latest technologies and expert doctors.